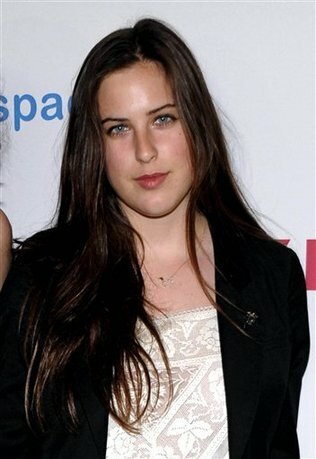 Scout Willis, the 20-year-old daughter of Hollywood actors Demi Moore and Bruce Willis, was arrested in New York City and jailed overnight for drinking a beer and giving police a fake identification card, court papers showed. Willis appeared before a New York judge early on Tuesday and was charged with misdemeanour counts of criminal impersonation in the second degree and consumption of alcohol in a public place. She was released without bail and is due back in court on July 31st. She was spotted by police Monday morning drinking from a can of Pakistani beer at a subway station near Union Square in Manhattan, the complaint said. It said Willis, a Brown University student, first gave police a New York state ID card with the name Katherine Kelly, then showed a California ID with her name. Her attorney Stacey Richman questioned why Willis had not been given a ticket to appear in court at a later date. “Everyone was her age once, and I don't think this was the crime of the century,” said Richman. It is illegal in New York to drink an alcoholic beverage from an open container in a public place unless one is at a block party, feast or similar function that has a permit.